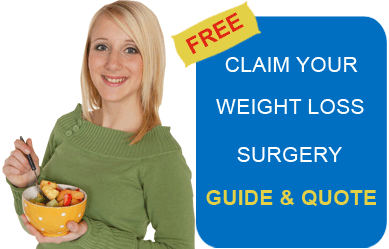 Why We had Weight Loss Surgery in Mexico? This video shows why people from different parts of the globe chose Mexico for weight loss surgery. A prime reason for that is the huge cost savings vis-à-vis having bariatric surgery in a country like the USA, Canada or the UK.